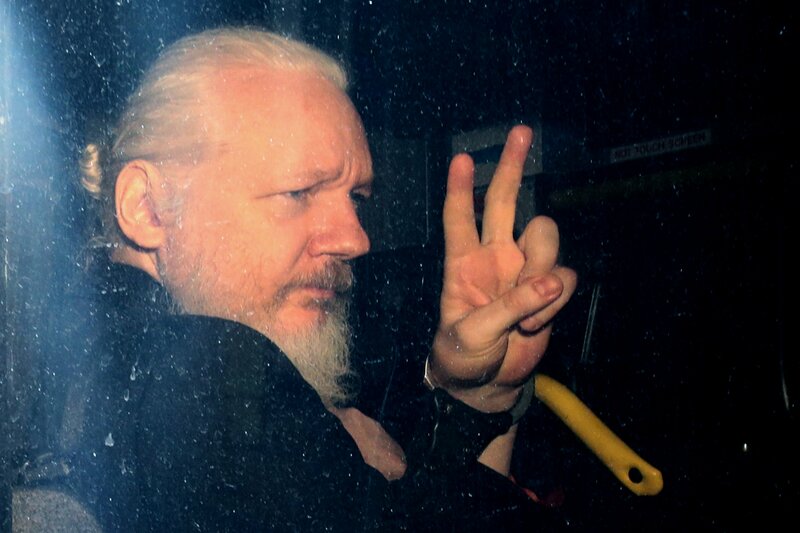 Ecuador President Lenin Moreno, who withdrew asylum status for Assange on Thursday leading to his arrest, said the WikiLeaks founder was a “spoiled brat” and a “thorn.” “You can’t arrive at a house that welcomes you warmly, that gives you food, and takes care of you, and start to denounce the owner of the house. We’ve removed the asylum for this spoiled brat and, fortunately, we’ve gotten rid of a thorn in our side,” Moreno said. “From now on we’ll be more careful in giving asylum to people who are really worth it, and not miserable hackers whose only goal is to destabilize governments,” he added.